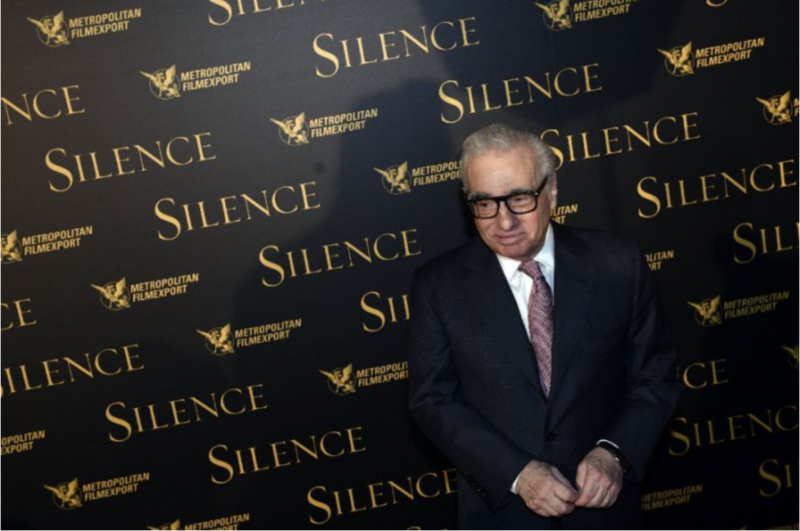 Paris (AFP) – Hollywood legend Martin Scorsese said that despite “horrific” conflicts around the world involving religion “we shouldn’t toss away spirituality”. The Oscar-winning maker of “Taxi Driver” and “The Last Temptation of Christ” told reporters on Thursday that he had to overcome “monumental legal and financial problems” to make his latest film “Silence” about the martyrdom of hidden Catholics and Jesuit missionaries in Japan in the 17th century. “I was constantly discouraged from making it by Hollywood,” said the 74-year-old director, who insisted that the human need for spirituality cannot be ignored. Scorsese said that while “there are horrific events going on in the world” tied to religion “we shouldn’t toss away spirituality”.